Prime real estate for watching Ellie Goulding on stage! 4. Prime real estate for watching Ellie Goulding on stage! See the full gallery: Get Your Tickets Ready! 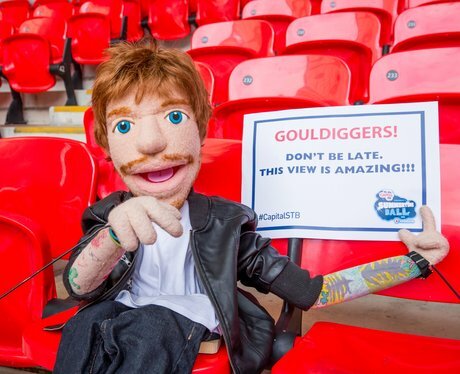 Ed's In Your Seats!